Do the words ‘modern’ and ‘contemporary’ mean the same thing to you stylistically? If so, you’re not alone. 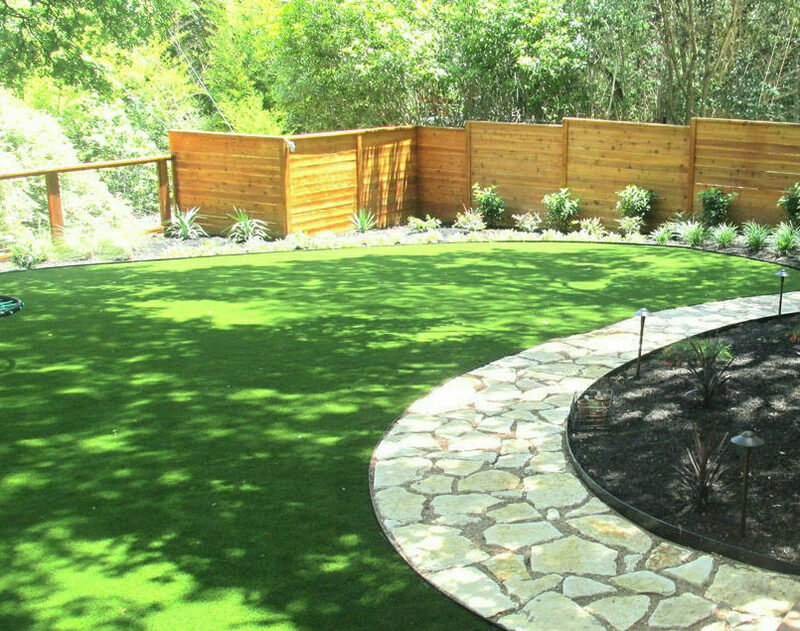 But the distinction is important enough to understand before you begin conversations with your landscape designer. If you’re using the word modern to describe your particular design aesthetic, when what you really mean is contemporary, you may be setting yourself up for disappointment down the road. To help you avoid that hurdle, we’ve put together a little guide to explain the difference. Modern design saw its height in the early to mid-twentieth century, and laid the foundation for mid-century modernism in the styles of the 1950’s and 60’s. Both are rooted in the same objectives, and follow a similar formula. Modern spaces tend to stay within the confines of a strict rule of balance and minimal décor. Mid-century modern designs have a way of making a statement without a lot of fuss. Stark lines and geometric patterns are other defining characteristics of modern design. Symmetry (another state of balance) is a basic factor we use to assess beauty in another, and could be a reason you may gravitate toward this style. Or perhaps it was an effect of our newfound appreciation for manufacturing, as nature does not often supply such straight lines. While less is more, there is a more generous use of color, especially regarding interior designs. Bright, warm accent colors are welcome and often used for creating a fun, more lively space. Unlike modern design, contemporary styles don’t stem from a specific period and are ever-changing. Contemporary design has borrowed ideas from Modernism, but the blended styles of contemporary design have come from all over to create a new aesthetic all its own. Akin to modern design, contemporary design seeks balance as well, but in harmony more than symmetry. It’s a bit more unified, but overall is stylish and deliberate. Sustainability has also become very popular. Natural elements are often an aspect of contemporary styles, making space for more curves. However, geometric patterns are also common features of contemporary design. Contemporary spaces be more monochromatic, but with a bold starkness. While they can land all across the color wheel, think black and white, or variants of gray. However, not to be constrained by the rigid structure of modern designs, we are trending toward more bold use of color. Similarly, each style is typically meant for a more simple, uncluttered space. Less is more. Both styles are calming with a focus on materials and color. When you think modern, think straight lines and manufactured products of the 60’s, with vibrant, warm tones. For contemporary, most recently, designs are incorporating more natural elements, and we’re seeing a return to cooler tones like blues, purples, and greens. 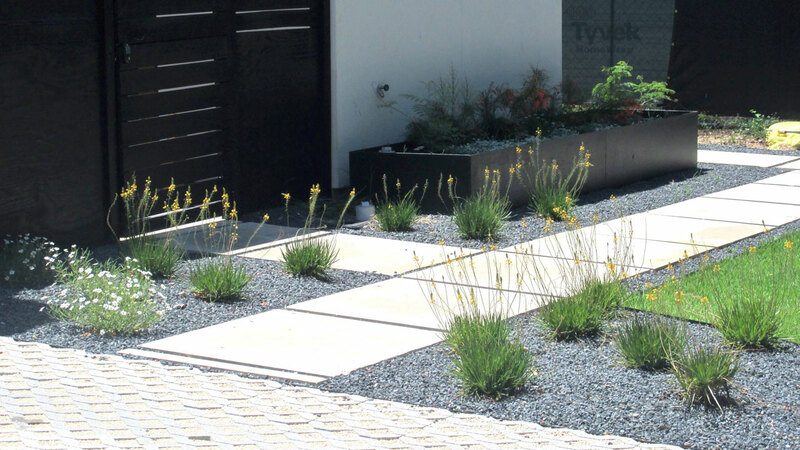 If you’re unsure about your specific style preference, make sure you have this conversation with your landscape designer before you begin construction. 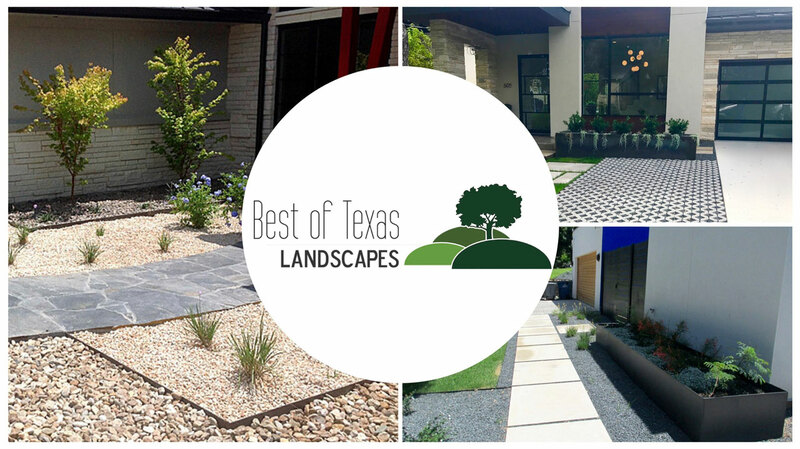 Working with a company that provides an all-in-one solution (like Best of Texas Landscapes) will also help you know your design will translate from the designer’s page to your backyard. Curious to find out more about your style preference? Start here with a style quiz by HGTV.